Nothing is despised by homeowners more than their outdated faucets and tiling or cramped bathroom. Many homeowners choose bathroom renovations as a top priority when looking into home improvement projects for these very reasons. With the option for increased storage and modernized features, homeowners have control over their dream bathroom. The bathroom is one of the top rooms factored into the appeal of a home for potential buyers. The addition of modern, energy-efficient features can potentially raise the value of a home by up to $3000. Even with the increased return on investment, homeowners will find that the house is much easier to sell post-renovation. Bathroom renovations can do wonders for a small, cramped bathroom. 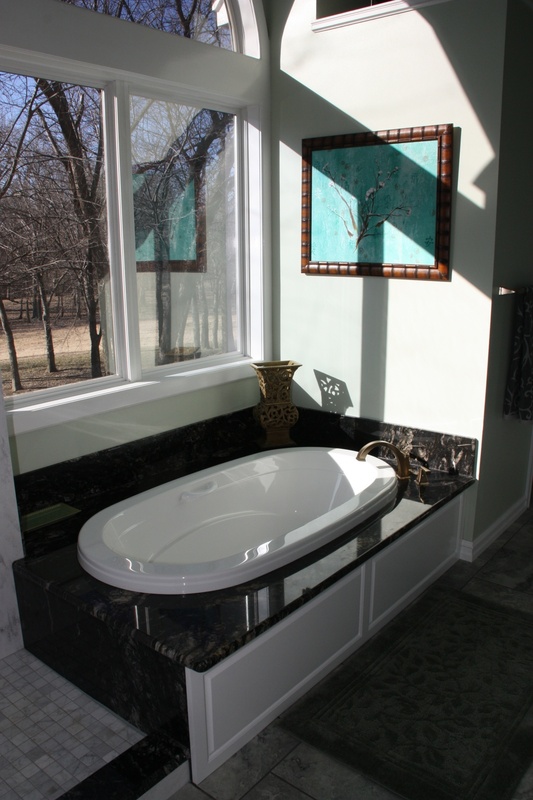 Creative remodeling can make a bathroom feel incredibly spacious while still maintaining functionality. New fixtures, cabinetry and shower or bathtub designs can transform a bathroom into a favorite room with minimal effort. Poor workmanship from former installations can lead to misplacement of fixtures, water leaks and eventually other damage to flooring or cabinetry. With a bathroom renovation, homeowners can ensure the fixtures will be installed correctly and maintain complete functionality. Pre-planning a bathroom renovation with a contractor will ensure the project meets the homeowner’s needs. Modern bathtubs and toilets have evolved to remain energy efficient and promote water conservation while still serving their primary function. 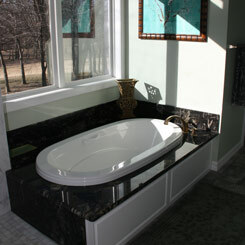 The modern look of new bathtubs and toilets create a modern look while being environmentally friendly. Numerous innovations within the industry in regards to functionality have become widespread.